Looking to better engage the members of your association? 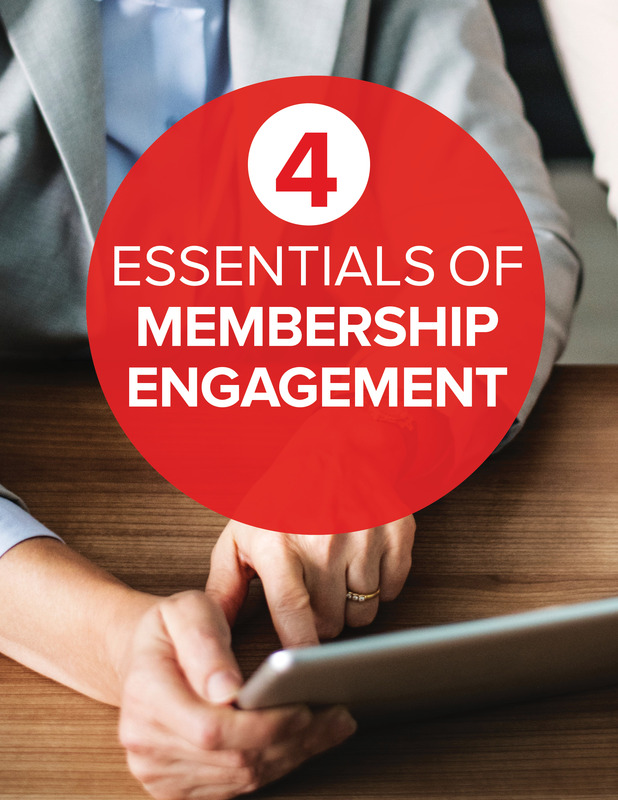 Define what member engagement means to your organization. Leverage your website and social media accounts to better connect with your members. Build a thriving, empowered community around your association.